Hollywood is full of beautiful, married couples. So naturally, whenever one of these couples decides to part ways, the news is bound to cause a frenzy. 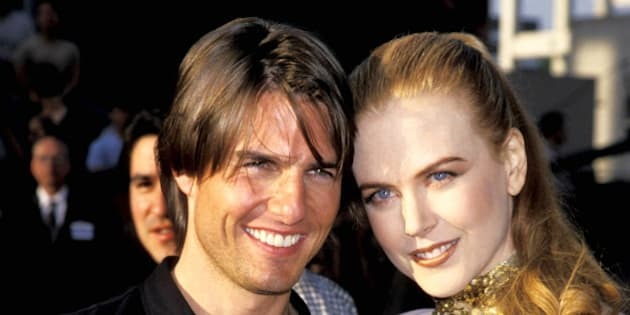 From Tom Cruise and Nicole Kidman to Mariah Carey and Nick Cannon, these celebrity couples caused the most gossip when they announced their separation and divorces. Here are the 22 most surprising celebrity parent splits in Hollywood history -- some of them are pretty recent!